We restored this patient’s missing front tooth, for a brand-new smile. As Canadians, we all know the old joke about a “hockey smile” but in all seriousness, a missing tooth (for any reason!) 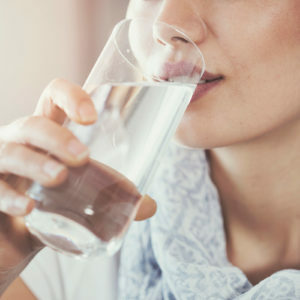 can be hard on everything from your self-confidence to your jaw strength and the health of your remaining teeth. You can read a little more about the impact of missing teeth, and why they should ideally be restored, here. 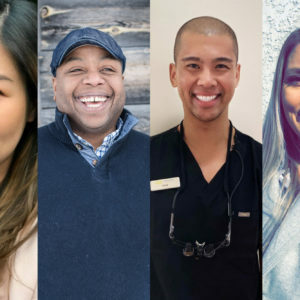 Luckily, dentistry has come a long way over the years and with a little help from an experienced team of experts, your smile can be back to its former glory in no time. To show you an example of just that, we’re sharing this great case study featuring one of Dr. Mollot’s recent patients. 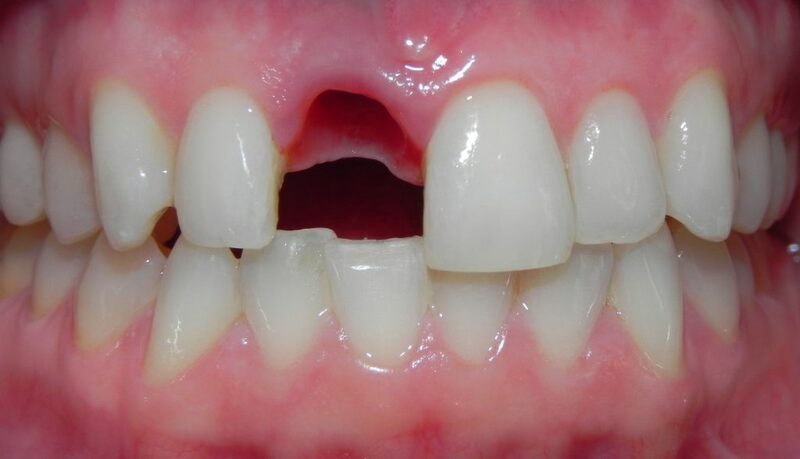 For this patient, a childhood injury resulted in tooth deterioration over time, leading up to the eventual loss of the tooth. 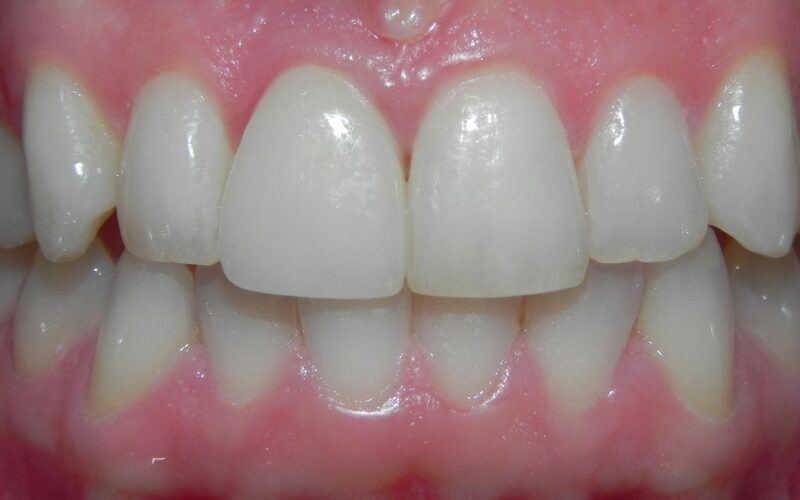 Replacing a single missing front tooth is one of the more challenging restorations a dental team can face, and requires a solid background of experience along with a deep knowledge and understanding of the materials and options available. Luckily, our dental team has all of that! Dr. Mollot and the rest of the team, including our on-site lab, did an incredible job creating a dental implant restoration for this patient, and the results speak for themselves. 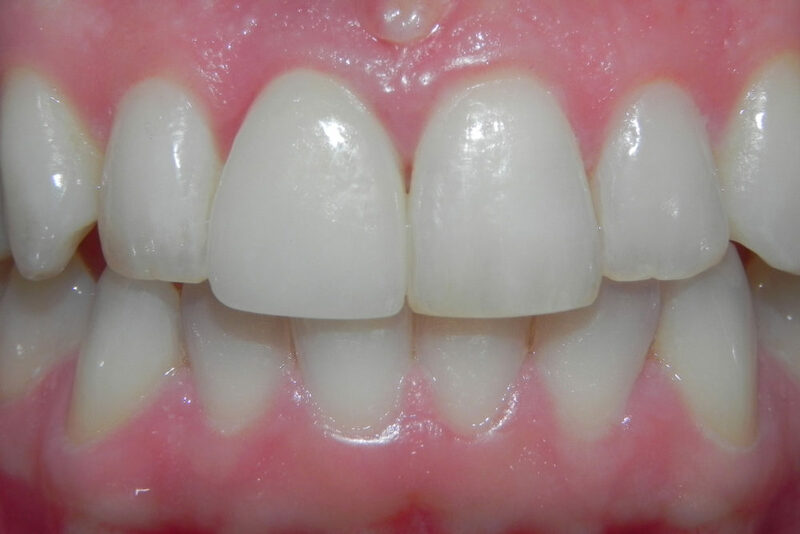 The patient’s “new tooth” is beautiful, natural, and comfortable, and best of all, it’s a permanent fix! You can read more about how dental implants work here. If there’s a gap in your own smile that needs a little TLC, book a consultation to find out how we can help you!